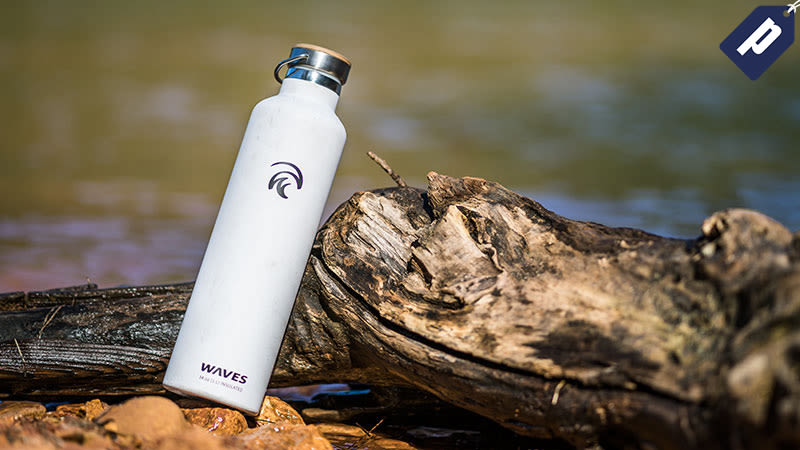 Enjoy the comfort of knowing your drink is the temperature you want wherever you go with the Forever Cold from WavesGear. Use code GMG60 and grab one for as low as $13.60, a savings of 60%. Offer valid site-wide. Not valid on bundles. Order by 12/19 to receive by 12/24. Take 60% off the Forever Cold bottle and enjoy drinks at the perfect temperature all day long without needing a refill. Use promo code GMG60 and grab one for as low as $13.60. Offer valid site-wide. Not valid on bundles.